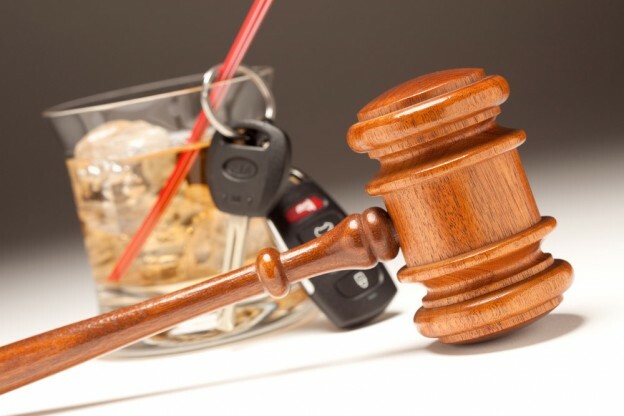 Generally, DUIs in California result in two alternative charges being filed. The first is that you were driving under the influence of alcohol and/or drugs, under California Vehicle Code section 23152(a). The second is that you were driving with a blood alcohol content of 0.08% or greater, pursuant to California Vehicle Code section 23152(b). A fine of $390, plus assessments that total about $1,500. Two days to six months in jail. A 90-day license restriction allowing you to drive to and from your work—and for work—if required, and to and from an alcohol treatment program. If the 90-day restriction is imposed, it begins after your DMV four-month suspension or 30-day suspension followed by a five-month restriction. Mandatory attendance and completion of a 3, 6, or 9 month alcohol treatment program (DUI class). Suspension of driver’s license for 30 ays followed by a restricted license for five months that allows you to drive to and from work and the alcohol treatment program. Informal probation, typically for 3 years. If you receive a second DUI within 10 years of the first, then the DUI will be sentenced as a second DUI. Minimum of 4 days to a maximum of one year in jail. Mandatory attendance and completion of an 18 month or 30 month alcohol treatment program. Two years driver’s license suspension. After 90 days it can be converted to a restricted license with the installation of an ignition interlock device. Informal probation for 4 years. If you receive a third DUI within 10 years of the first two, then the DUI will be sentenced as a third DUI. Minimum of 120 days to a maximum of one year in jail. Mandatory attendance and completion of a 30 month alcohol treatment program. Three years driver’s license suspension. After 18 months it can be converted to a restricted license. Informal probation for 3 to 5 years. If you receive a fourth DUI within 10 years of the first three, then the DUI will be sentenced as a fourth DUI. Minimum of 180 days to a maximum of one year in jail. Four years driver’s license suspension. Will be labeled a habitual traffic offender for three years. See California Vehicle Code section 14601.3. California has many other laws that deal with driving recklessly, under the influence, or when a death occurs from driving under the influence. 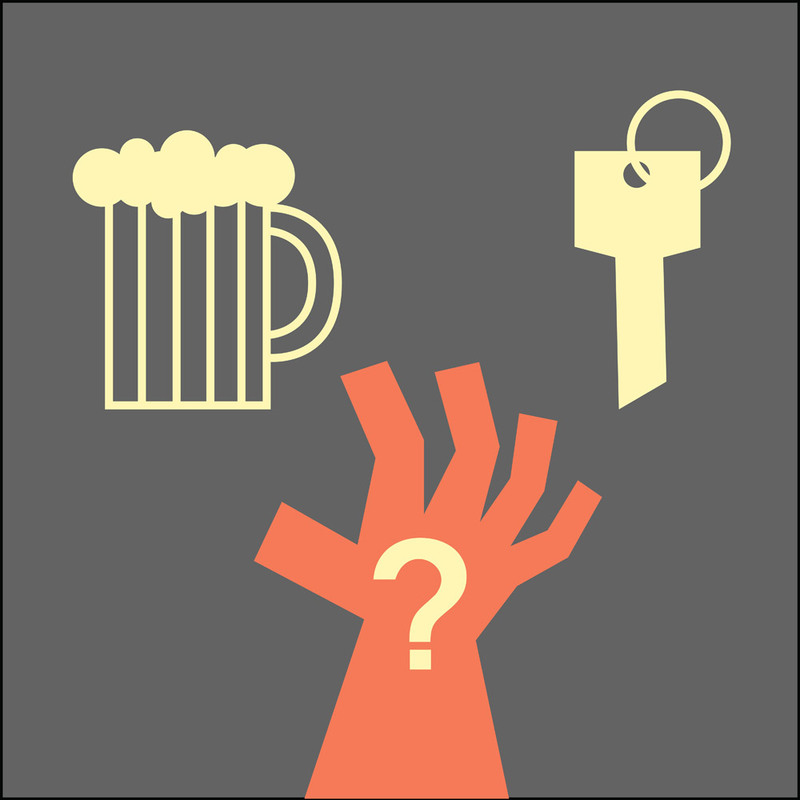 It is important to understand blood alcohol levels and how long alcohol stays in your system. The calculator below gives you an approximate idea. In Sacramento county, ignition interlock devices (IID) are mandatory after a DUI. The length of time that you must have the IID installed on your car depends on the number of DUIs you have within 10 years and the exact crime you were convicted of. This is an additional cost that you must pay for after being convicted of a DUI. Those who receive DUI convictions must attend alcohol treatment programs. These are commonly referred to as DUI classes. The classes range from 6 to 30 months in length. Here is information on Sacramento County Driving Under the Influence Programs. Here is a list of providers of DUI classes that is listed county by county. As part of treatment, court ordered or not, many people who are charged with DUIs begin attending Alcoholics Anonymous (AA) meetings. The national branch of AA has a website that allows you to search for meetings in your area. The website can be found here. The Sacramento area branch of AA is called the Central California Fellowship of Alcoholics Anonymous. They have a list of locations and times that is frequently updated. Check their website for the most recent information. The DMV puts out information brochures that provide an overview of the DUI process. Click to view each brochure.